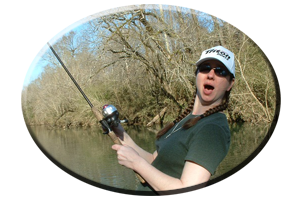 Only 30 miles from Birmingham lies Howton’s Camp, a long time landmark, located at the junction of the Big Warrior River and the Little Warrior River. These two feeder Rivers make up Bankhead Lake, Impounded in 1916. Heading up The Warrior River (northward, to the left, facing upstream of the two river junctions) leaving Howton’s Camp, will take you to Lost Creek, Bluff Creek, Wolf Creek. Here you will find the Lakes headwaters. The Sipsey River coming off of Smith Lake Dam tailrace waters. Heading up the Little River (to the right as you leave Howton’s Camp), you will see a few pockets and main river flats loaded with log jams, stumprows, brush piles and various weedbeds. These logjams are ever-changing, due to constant barge traffic and annual flooding. 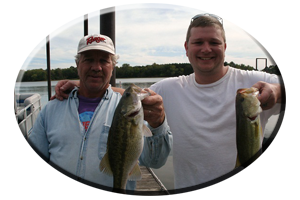 In September and October baitfish and bass stack up around aquatic weeds and around logs and other wood cover. 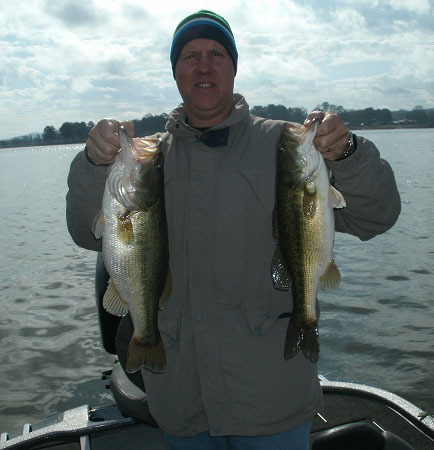 November shows bass still feeding heavily, until Winter arrives. 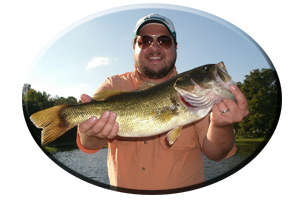 These ambush spots hold some of the Warrior’s biggest bass, always holding around logs, brush, stumps and other wood cover. 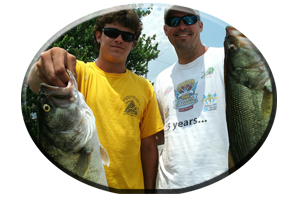 Look for the baitfish to find these big schools of Fall feeding bass. 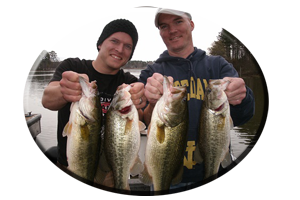 There are many places on Bankhead Lake to find bass in the Fall. Like other impoundment’s, the feeder creeks attract these feeding fish as they follow the baitfish that forage up in these tributaries. The colder it gets the better the action can be. Schooling bass will be evident as waters begin to cool. Deeper, main-lake drop-offs, ledges, creek mouths, islands and rock bluffs along deep river bends, all hold schools of bass. 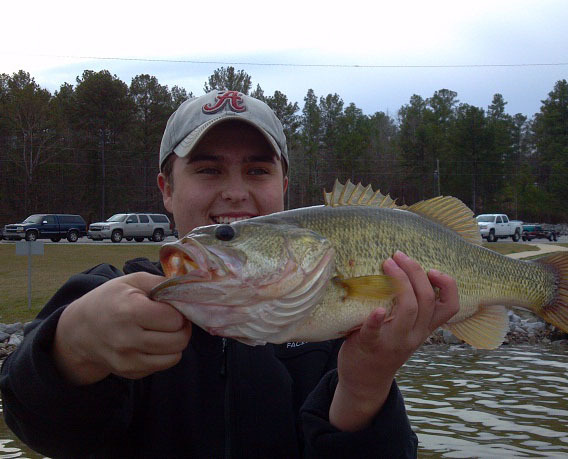 For not all fish go shallow during Fall on Bankhead Lake.